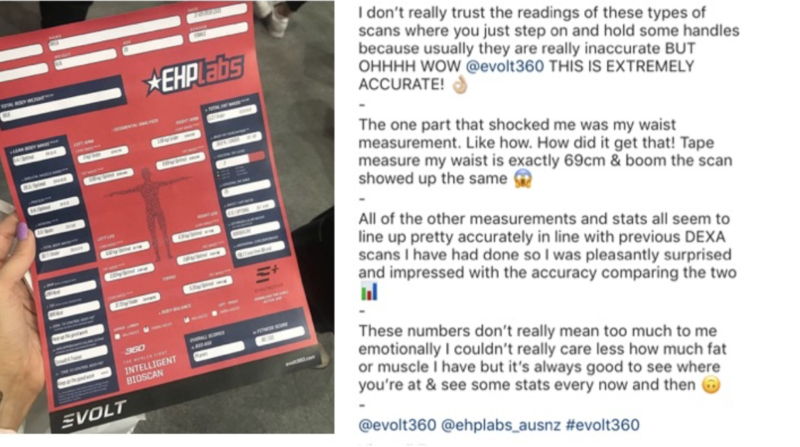 Popular Supplement Company EHP Labs recently collaborated with the Evolt Team at the Australian Expo in a world first, giving their customers a unique offering by scanning with the Evolt 360 and providing customers with supplement stacks to help them reach their goals. 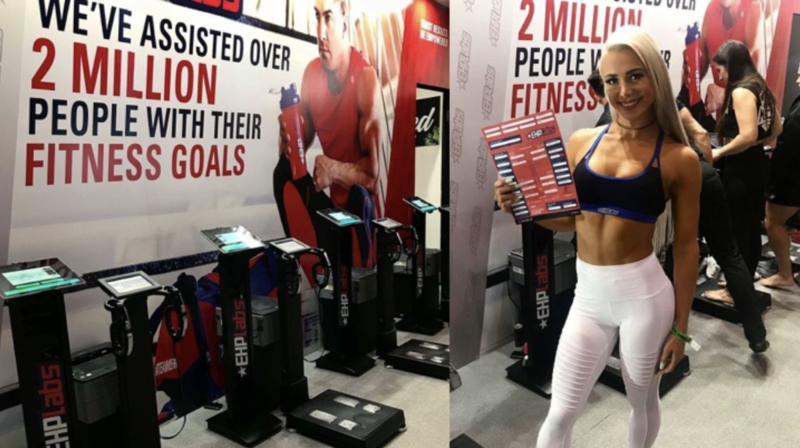 EHP Labs is most often recognized for its inspirational team of athletes and brand ambassadors ranging from personal trainers to fitness models and professional bodybuilders with large social media reach and influence. The EHP Labs stand was by far the most popular stand at the Australian Expo with the team delighted by their customer’s response to the Evolt 360 implemented into their Show Stand this year.